this business aims to expand its line of products and services and cater to a larger client base. individuals that are dedicated towards their respective roles and put in a lot of effort to achieve the common vision and larger goals of the company. 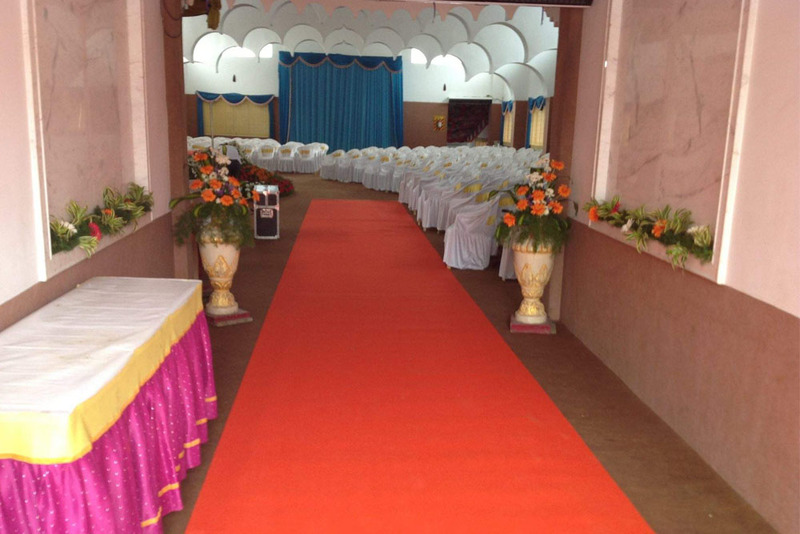 KRS Choda Mahal in Chennai is best suitable for all celebrations, parties, marriage, weddings & engagements.